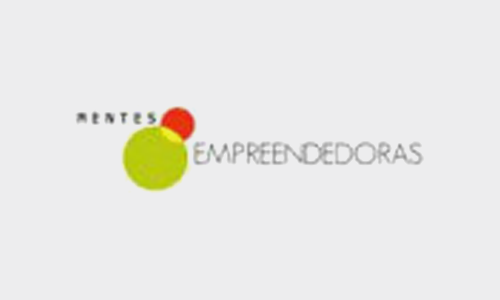 Mentes Empreendedoras aims at empowering young people in Portugal. The country has one of the lowest social participation rates in the European Union. The founders of Mentes Empreendedoras found out that 340.000 students all over the country are interested in improving their communities but lack the possibilities and skills to do so. The project inspires youth to develop their own ideas and have a positive impact on their living environment.